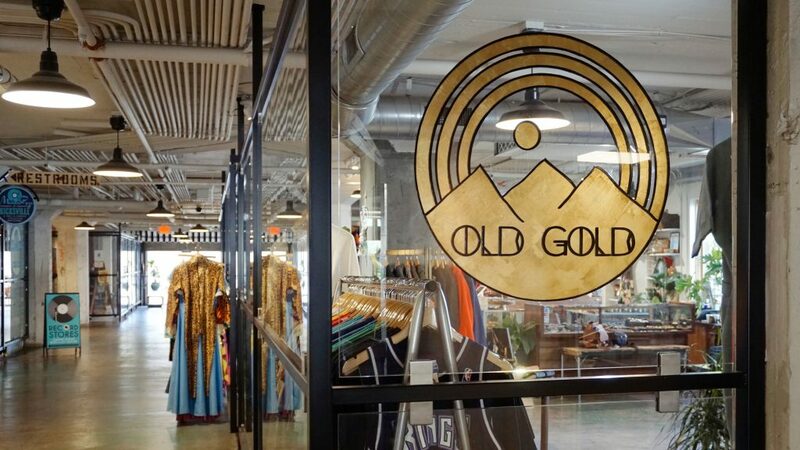 Located inside the Wal Public Market on R Street, is Old Gold, a boutique shop featuring vintage clothing and unique handmade items. If you’ve ever browsed in there, you know that Old Gold is one of the few retailers in Sacramento that carries products that are handmade by local makers. 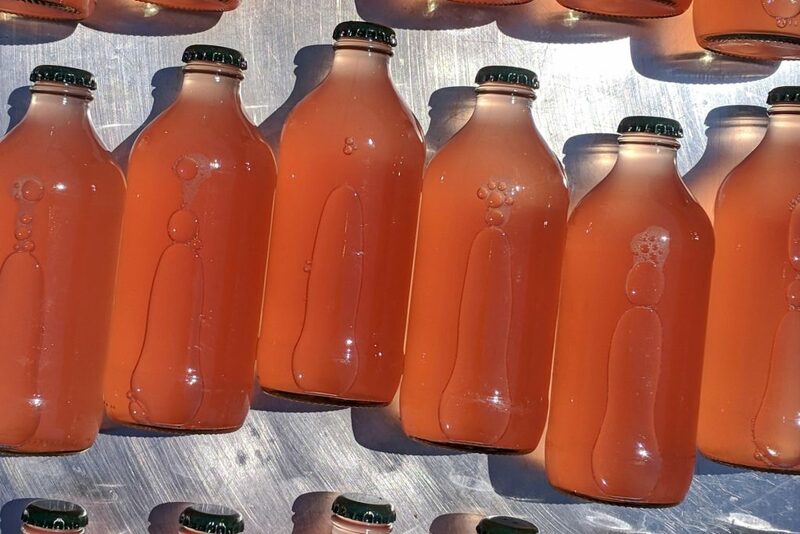 Owner of Old Gold, Trisha Rhomberg (and a co-founder of Sac-Made), being connected to both local makers and consumers, noticed a growing desire to buy local within the community. 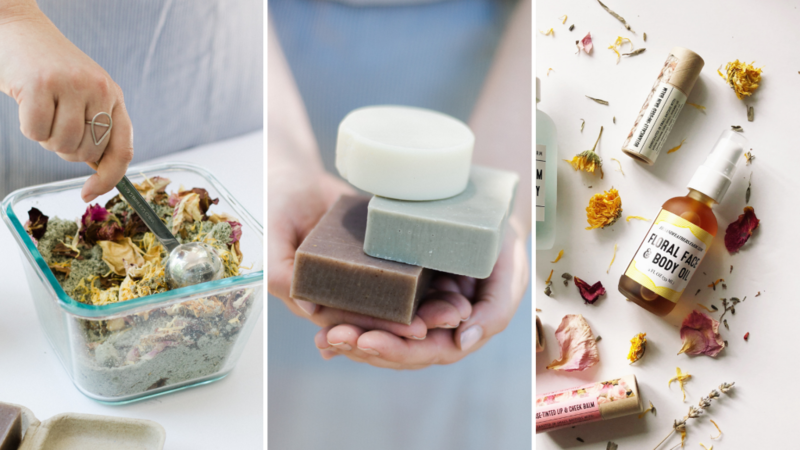 People are looking to put their hard earned dollars where they feel it deserves to be, whether that’s locally produced goods or handmade, unique items, they’re spending consciously. Sac-Made emerged as a way to fulfill the both the needs of local makers and micro-manufacturers, as well as the consumers who support them. 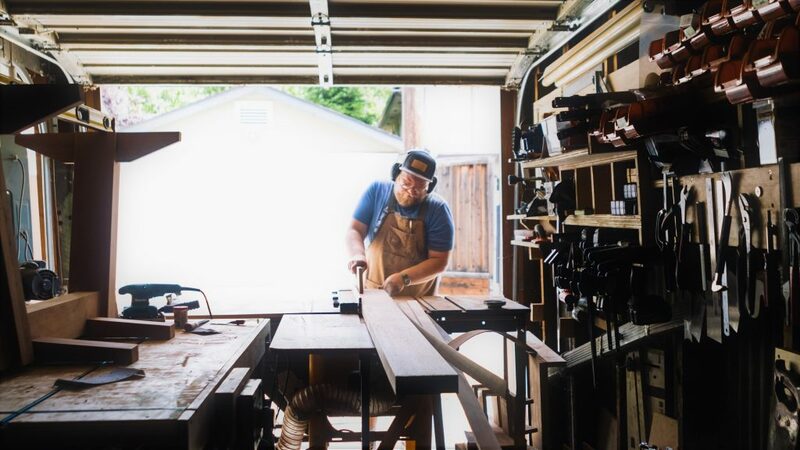 As one of the winners of the 2017 City of Sacramento’s Creative Economy Pilot Project, our goal is to unify makers and micro-manufacturers in the Sacramento region, in addition to providing them with resources required for growing their businesses and connecting them to local consumers. We are co-founded by Trisha Rhomberg, Eric Ullrich, and Sarah Barkawi, who have been observing a growing need to help the unique maker community gain access to resources, scale their companies, and become self-sustaining. Sacramento is a city that thrives on supporting locally owned businesses. Whether it’s by supporting the farm-to-fork movement or our overwhelming preference for a locally roasted cup of coffee, we choose local almost every time. However, for a majority of the local consumers, locally made goods aren’t always accessible. We are bridging the gap between makers and consumers. Our platform will create visibility on the products being created by makers and micro-manufacturers, in addition to providing an easy to navigate pathway for consumers to find those products. 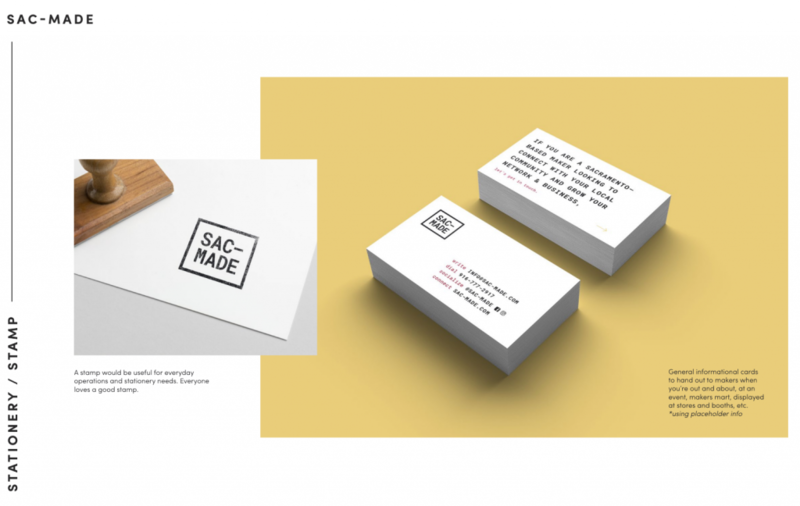 Through Sac-Made, makers and micro-manufacturers are able to apply on our website, and, pending approval, will be added to the Sac-Made public-access directory. This public directory allows consumers the ability to search for and connect with specific makers and their products. Listed below are resources that we hope to provide Sac-Made certified makers and micro-manufacturers. For questions and inquiries, please email info@sacmade.com.